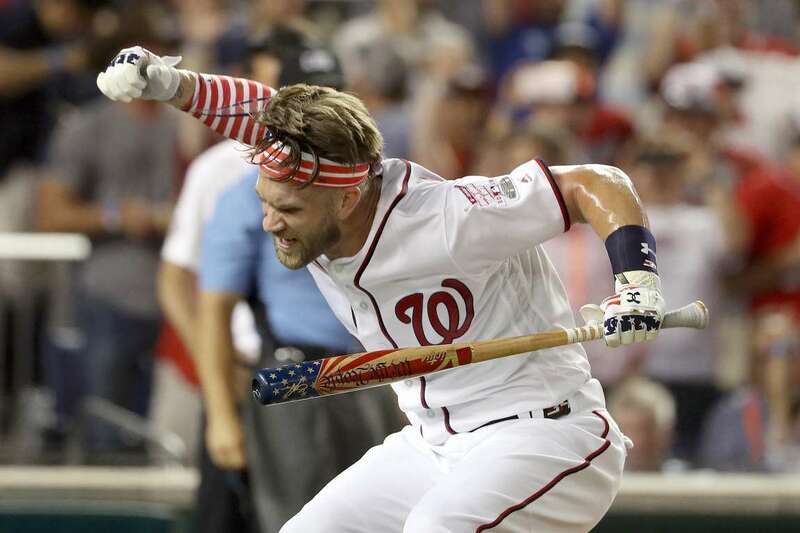 Bryce Harper of the Nationals and National League celebrates in the finals after tying Kyle Schwarber of the Cubs and National League during the T-Mobile Home Run Derby on Monday in Washington, DC. 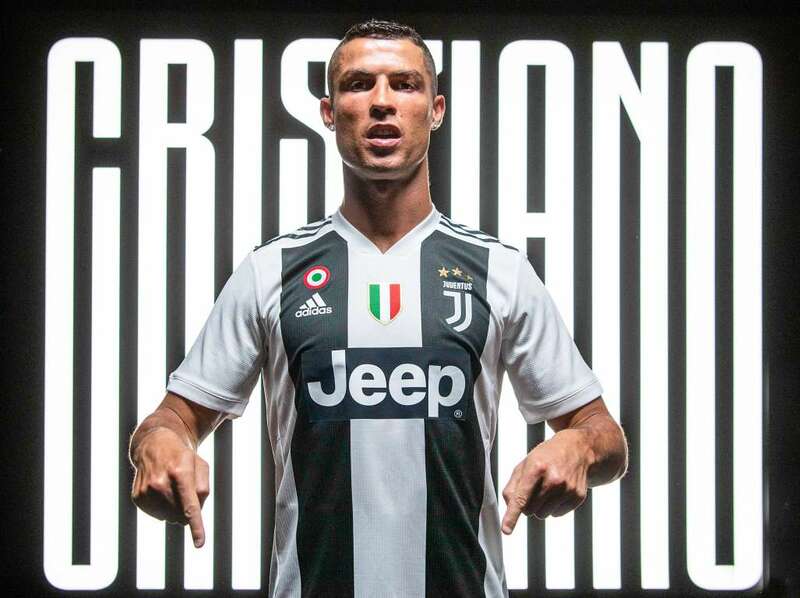 Juventus new signing Cristiano Ronaldo poses for a portrait shoot on Monday in Turin, Italy. 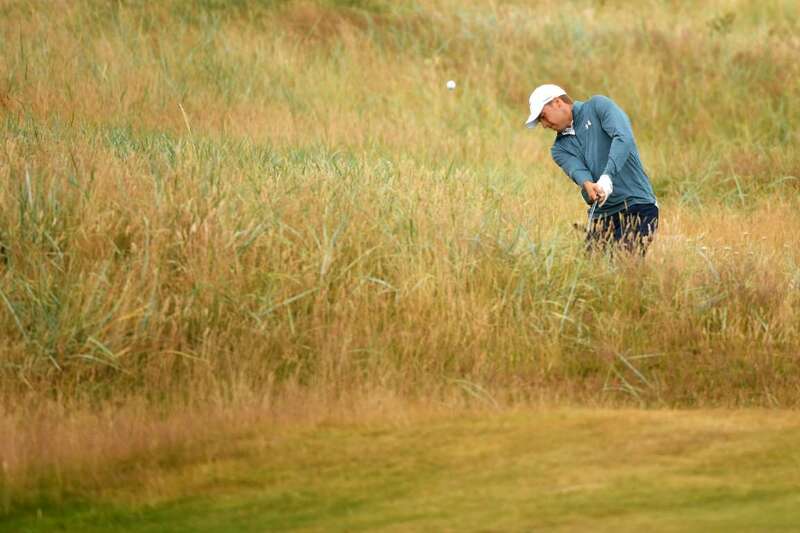 Jordan Spieth of the United States hits from the rough during previews to the 147th Open Championship on Monday in Carnoustie, Scotland. 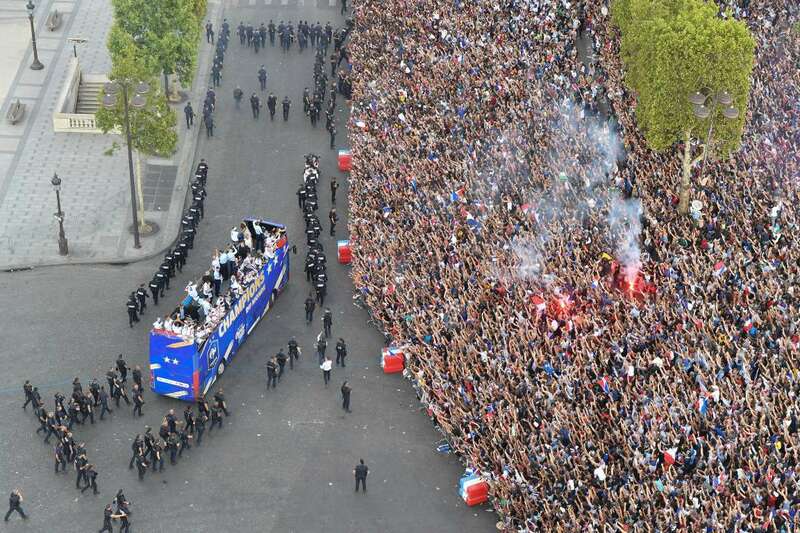 France's World Cup Winning Team Parade Down at The Champs Elysees on Monday in Paris, France. 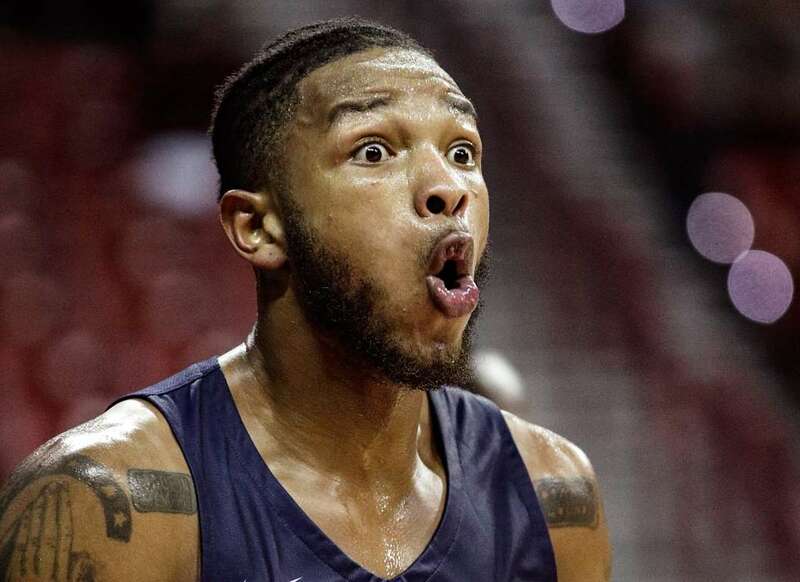 The Grizzlies' Markel Crawford reacts after a play against the Trail Blazers on Monday, in Las Vegas. Portland won 97-92. 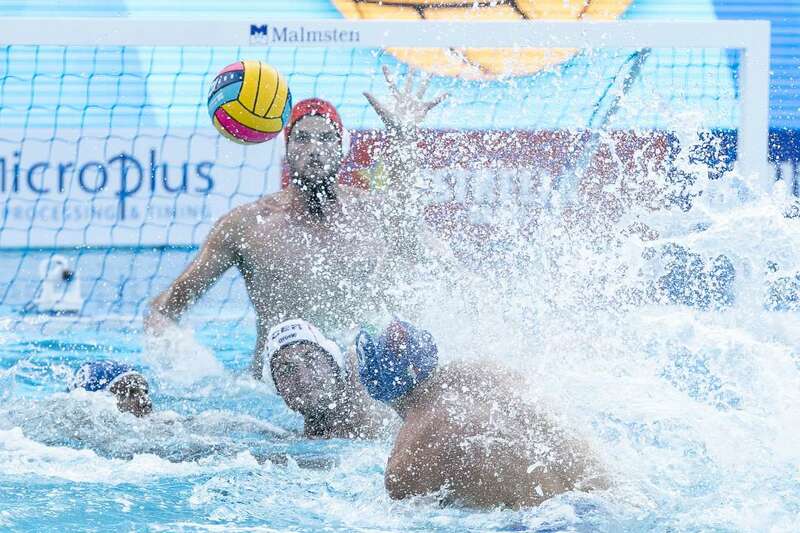 Match between Germany v Italy corresponding to the 33rd LEN European Waterpolo championships on Monday in Barcelona, Spain. Italy won 14-1. 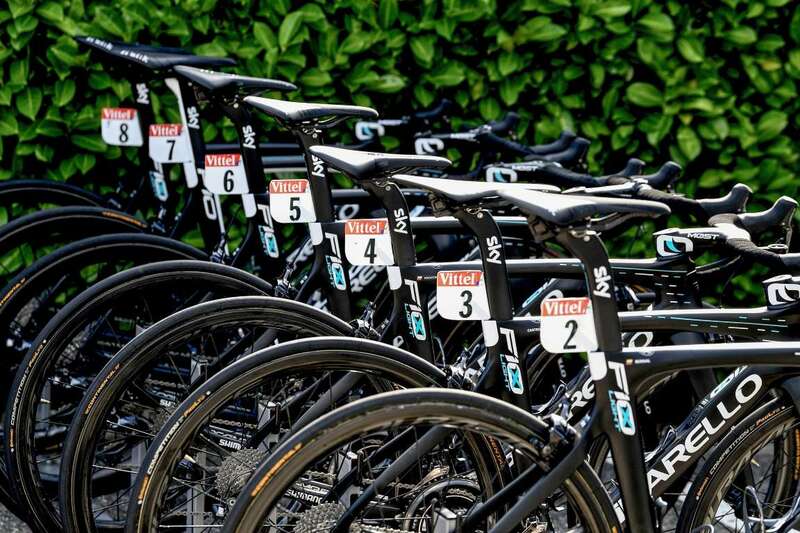 The race bicycles of Great Britain's Team Sky cycling team are pictured on Monday in Chambery, outside the team's hotel, on the first rest day of the 105th edition of the Tour de France cycling race. 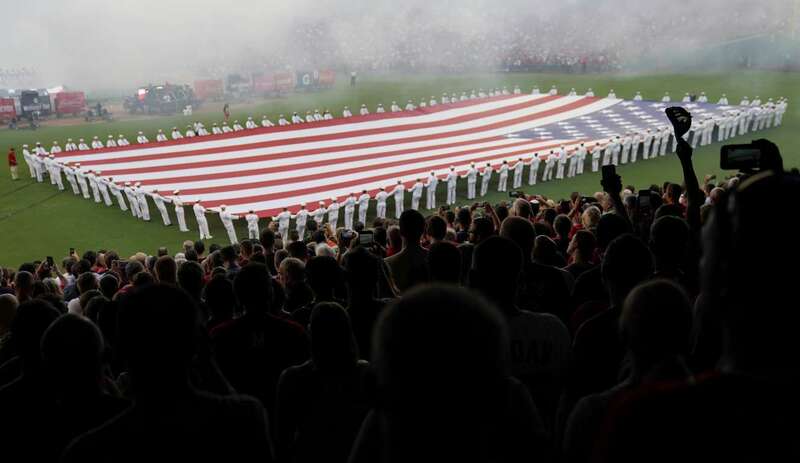 U.S. Navy sailors unfurl a flag before the MLB Home Run Derby on Monday in Washington. The 89th MLB baseball All-Star Game will be played Tuesday. Croatia's Dejan Lovren during celebrations after team returning from the World Cup as a runners up on Monday in Zagreb, Croatia. 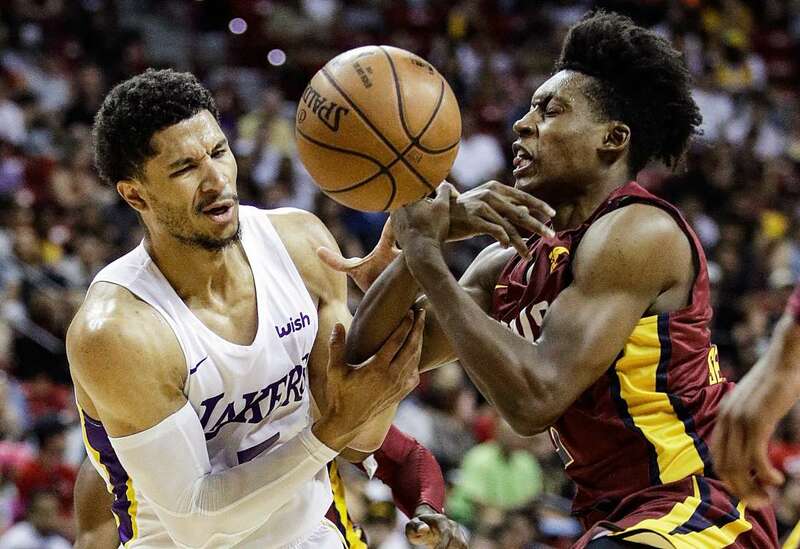 The Lakers' Josh Hart, and the Cavaliers' Collin Sexton battle for the ball on Monday in Las Vegas. The Lakers won 112-109 in overtime. 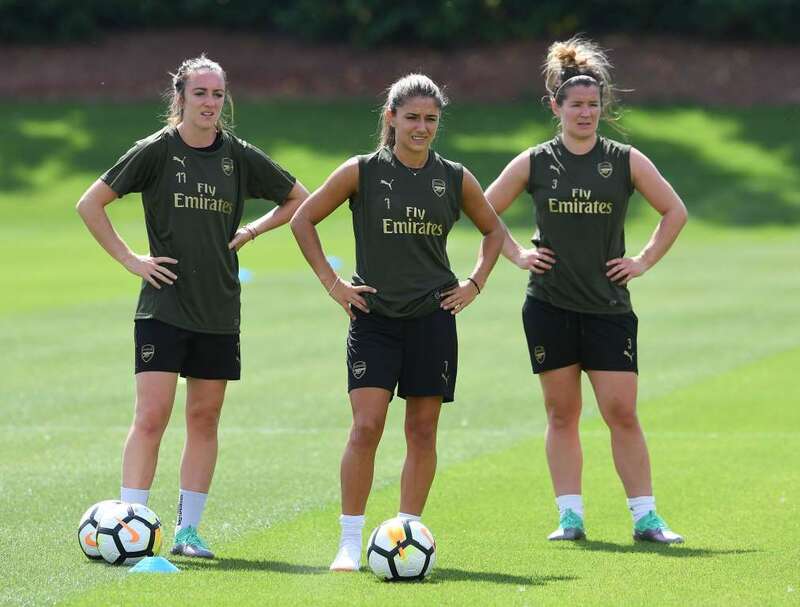 Lisa Evans, Danielle van de Donk and Emma Mitchell of Arsenal Women during the Arsenal Women's Training Session on Monday in St Albans, England. Cape Richards ridden by Michael Dee wins the Samios Plumbing Maiden Plate on Monday in Murtoa, Australia. 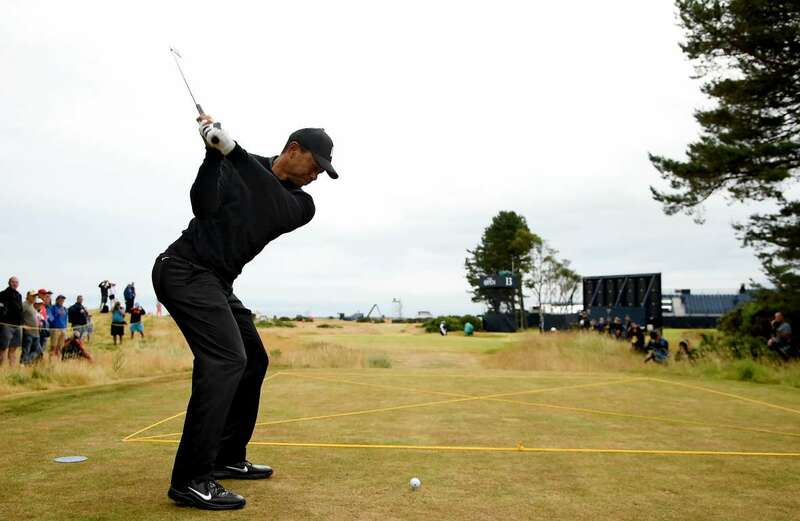 Tiger Woods of the United States plays his shot from the 14th tee during previews to the 147th Open Championship on Monday in Carnoustie, Scotland. 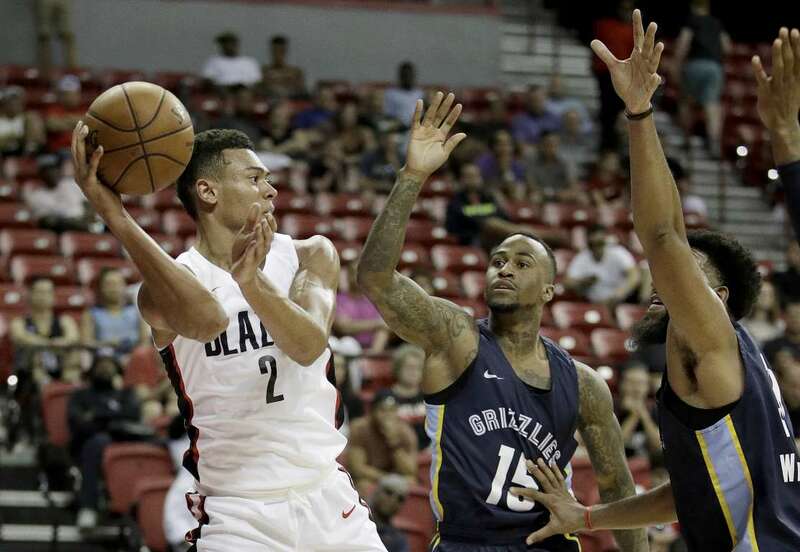 The Trail Blazers' Wade Baldwin IV passes around The Grizzlies' Dee Bost (15) during the second half of an NBA summer league on Monday in Las Vegas. 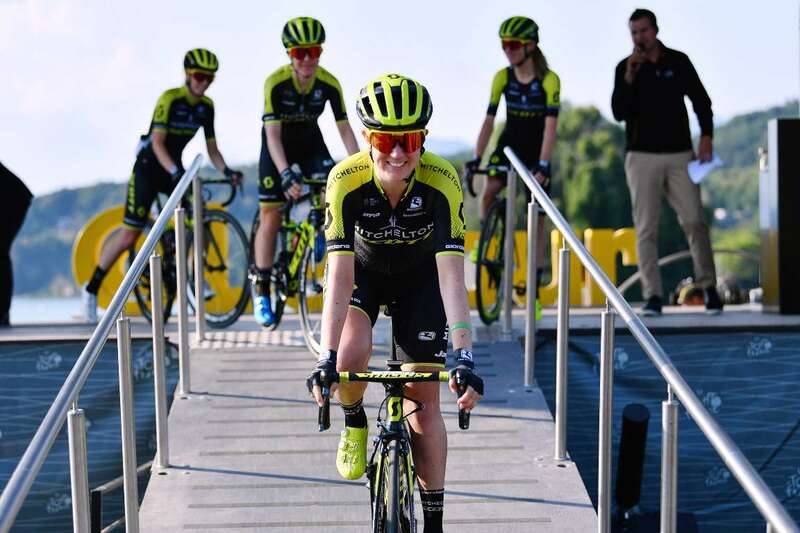 Jessica Allen of Australia and Team Mitchelton-Scott during the 5th La Course 2018 - by Le Tour de France, a 112,5km women's race, on Tuesday in Le Grand Bornand, France. 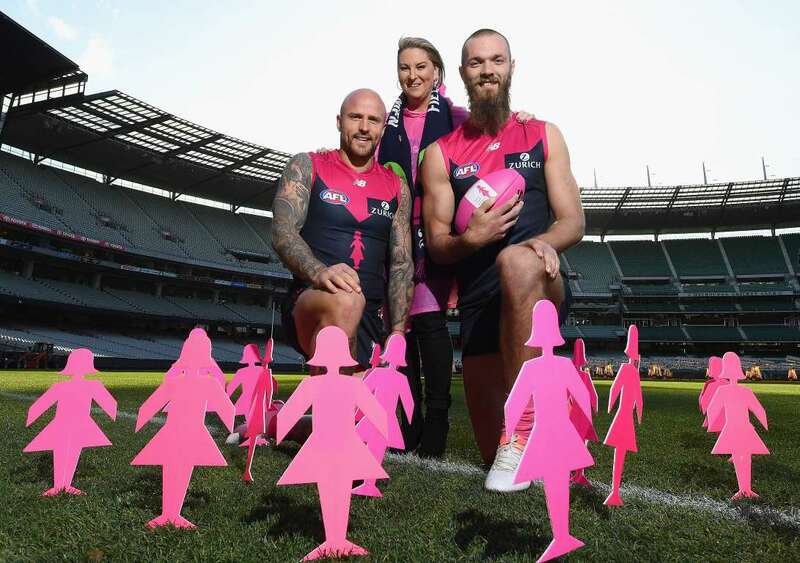 Breast cancer survivor Jo Francis poses with Nathan Jones and Max Gawn of the Demons during the launch of the Field of Women at the Melbourne Cricket Ground on Tuesday in Melbourne, Australia. This year marks the fifth year that Breast Cancer Network Australia and Melbourne Demons Football Club join to show support for those diagnosed with breast cancer.